Resources to help with job searching, resume building, interview skills, and more! 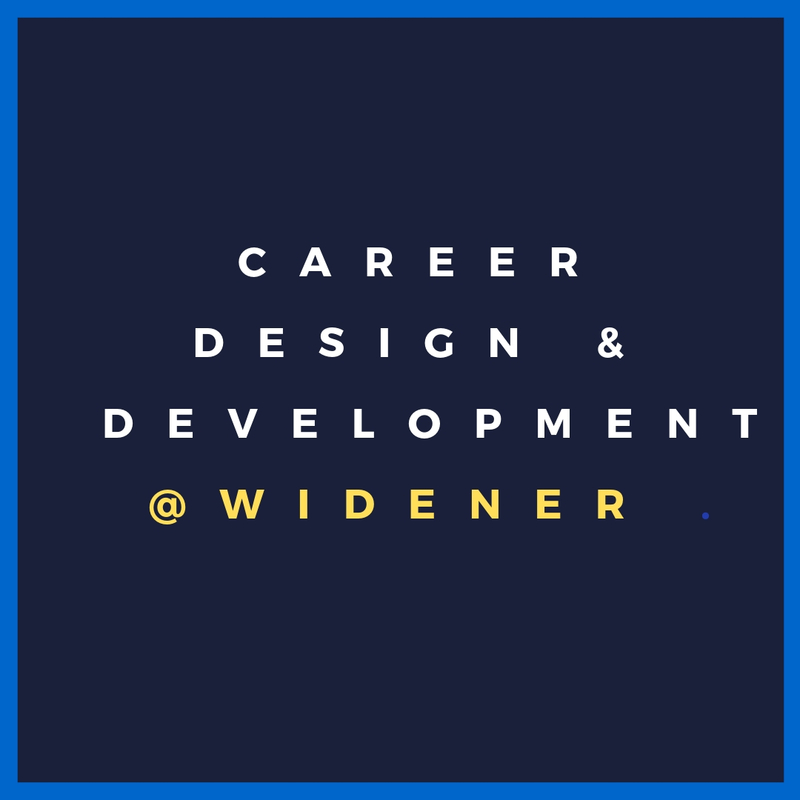 An online resource for Widener's students and alumni to find regional and on-campus job opportunities including internships, externships, work study, and full-time positions. Review compensation data collected from nonprofit organizations' IRS Forms 990, 990-EZ, and 990-PF in easy-to-interpret interactive graphs and tables. Search by job title and location to see what type of salary you could expect. Also provides information regarding cost of living expenses and a benefits calculator. Use this tool to find salary information for more than 800 different occupations. The following are some selected Internet Resources for career research. A resource for Widener students and alumni to find regional and on-campus job opportunities including internships, externships, work study, and full-time positions. A source for career exploration, training, and jobs by the U.S. Department of Labor. The latest news and advice about career decisions. Search for positions with the city of Philadelphia. An online source for jobs and employment opportunities in Pennsylvania. Search for a job now. Open job listings in Philadelphia and throughout the Tri-State Area in all industries and professions. Searches millions of job listings from multiple sites & publications. Allows users to create an account and save postings of interest as well as create email alerts. Searches job listings, websites, classified and company website. Nonprofit site for jobs, internships and volunteer opportunities. Providing specialized insights and relevant connections tailored to specific professions and industries, such as Technology, Security-Clearance, Financial Services, Energy, Healthcare, Hospitality. Find all kinds of green jobs here, from renewable energy jobs to green building jobs, organic industry jobs, policy, planning and scientific jobs that restore our natural resources. Filtered MBA Jobs across industries and geographies. Both U.S. bases and international job posting can be found here. A website for legal professionals, search by keywords and sort by location, practice type and position. ChronicleVitae is the only online career hub dedicated to making it easier—and more rewarding—for faculty and administrators to do their jobs each day. Lists companies that have provided H-1B visas in a variety of industries.